WIN: WIN 7 and later, 64bit only. 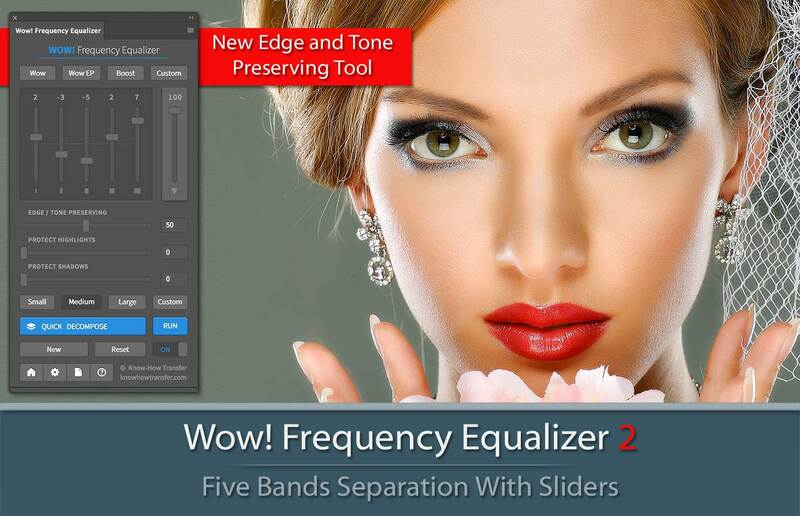 The Classic version of our premium Frequency Separation Plugin. The new version 2 brings many improvements starting from the powerful Edge and Tone Preserving tool and the Quick Decompose function.